We are humbled by the support and trust our clients and customers have bestowed upon us. We are honored to have been selected as 2018's Parkersburg News & Sentinel Reader’s Choice Award winners!! Each year we raise our goals to improve over the last. In 2018, we had had the pleasure of assisting buyers and sellers in over 100 real estate transactions and sold over $16 million dollars worth of homes! With a combined 34 years selling real estate, we are known as 'Team Jackson' and our work motto is to follow The Golden Rule. Our company provides a superior level of professional real estate services to the home buying, selling and real estate investing public. We are dedicated to honesty, integrity, and professionally providing for every client whom we have the privilege of serving. Our clients deserve the finest service offered by any real estate firm. 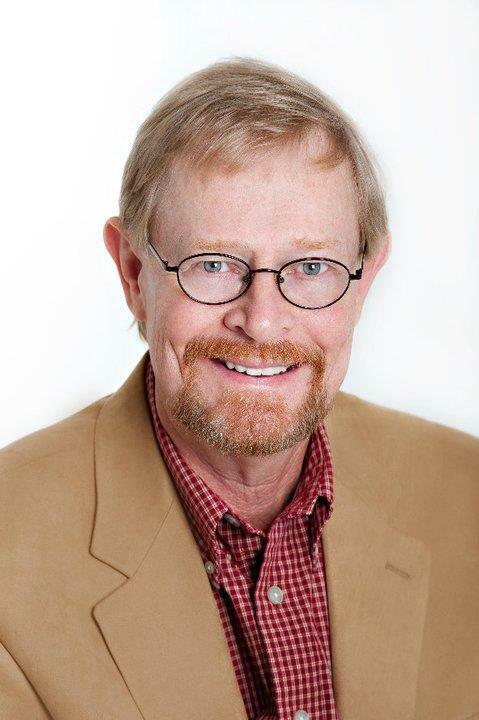 Larry is a diligent, highly motivated Realtor with over 30 years of banking and mortgage experience. Strong in customer relationships, he is always striving to expand his client base. City listings, country property or commercial, he is ready to help with all your real estate needs! Buying or selling? Call Larry today! Bradley Stewart has over 15 years of sales and business management practices, 8 plus years of Oil and Gas Title Abstracting, Estate and Heirship experience to bring to the closing table. He gives 110% percent to every client, whether they are buying or selling properties in the Mid-Ohio Valley. Resides in Vienna, WV and has been a native to Parkersburg since 1998. He grew up just a short drive from here in St. Mary’s, WV. If you are looking for a real estate agent who is results driven and displays quality customer service, he is the REALTOR® for you! 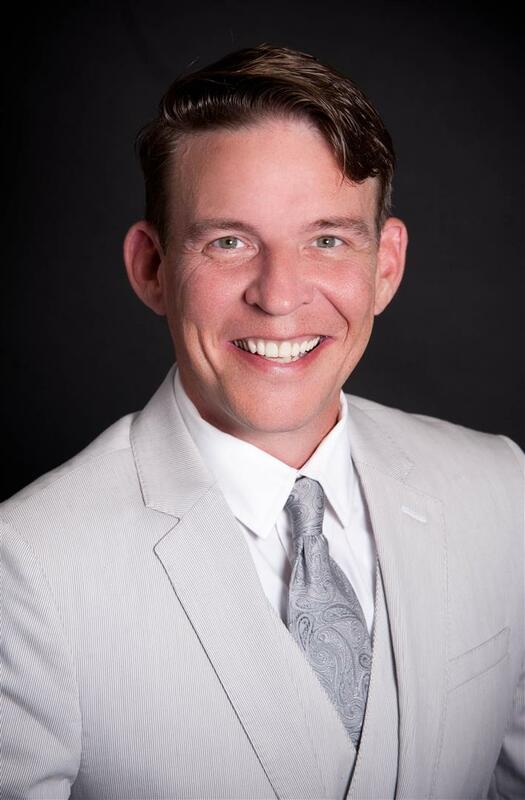 Bradley is a Full Time Professional Agent with an outstanding referral reputation and markets residential and commercial properties. Contact Bradley direct: 304-483-3128 or visit online at www.BradleyStewartRealtor.com. 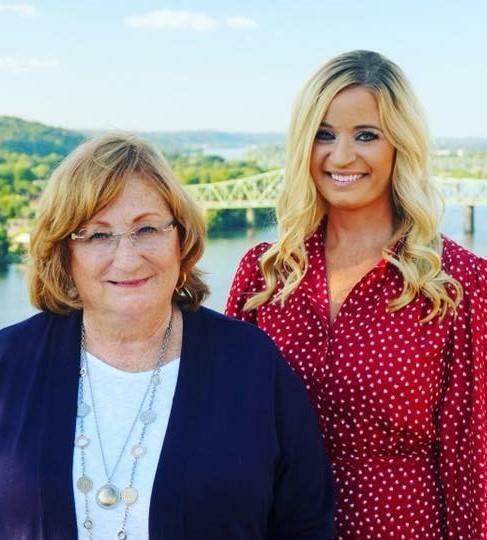 Natosha Friend is proud to call the Mid-Ohio Valley home for the past 38 years, most recently dedicating herself to representing buyers and sellers for Jackson Realty, LLC! She brings with her extensive experience and has been involved in the local market since 2005. With a driven, positive and friendly attitude she will succeed in assisting you with all of your real estate needs. Acting always with the utmost integrity and professionalism, Natosha possesses the perfect combination of business savvy and a passion for what she does. She will listen, respond and deliver to all her clients to make the process as seamless and fun as possible! Call her today at (304) 481-0125. Shawn was born and raised in the Mid-Ohio Valley. After high school, he decided to take a different path than most, and joined the United States Marine Corps. There, he exemplified discipline, integrity, hard work, and dedication which has shaped him into the person he is today. 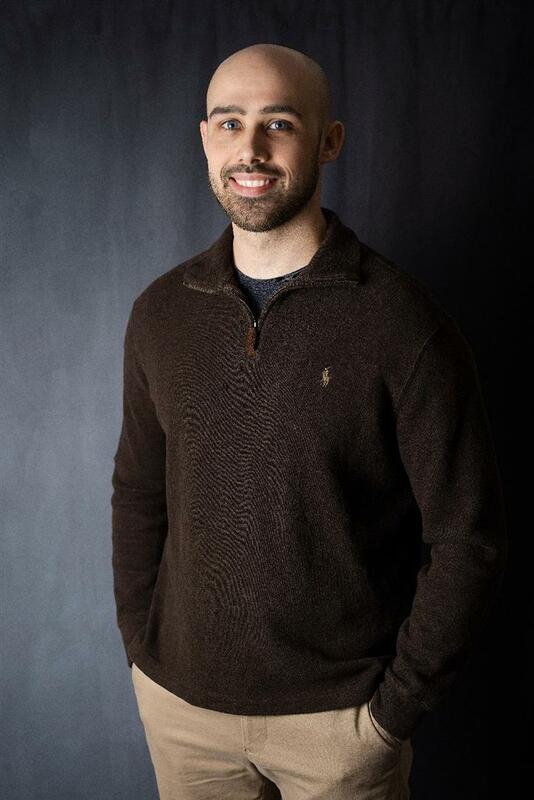 With these skills and traits he acquired from his military career, he plans to serve his customers, and clients to the highest standard in the real estate community. Call him today at (304) 483-8532!